The “Man in Black” was one of those people born with an unfathomable “aura of greatness.” Over a decade has passed since his death and his legacy and prominence as cultural icon still rise as large as ever did. Every dedicated Johnny Cash fan knows the ups and downs of the iconic singer’s life: The Folsom Prison phase, the charming love story with his best friend and wife June Carter, his addiction phase. But it is a fact that the country singer and the cultural legend had led a turbulent life and there are still corners of his life path that are unknown to everyone. 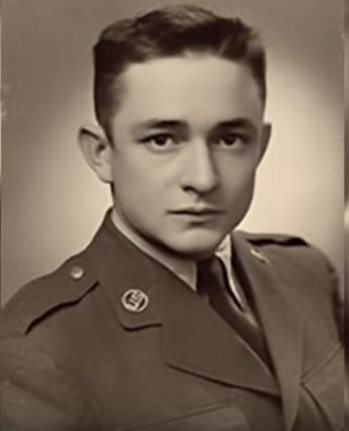 With the outbreak of Korean war, 18-year old Cash did what many young Americans of the time did, he enlisted in the United States Air Force on July 7, 1950.After basic training at Lackland Air Force Base and technical training at Brooks Air Force Base, both in San Antonio, Texas, Cash was assigned to the 12th Radio Squadron Mobile of the U.S. Air Force Security Service at Landsberg, West Germany. However, the highlight during the three years he served the Air Force, surely wasn’t something related to his future music career, and is something that a few people actually know about.On March 5th, 1953, while working on his post, Cash intercepted a very important communique from the Soviets. 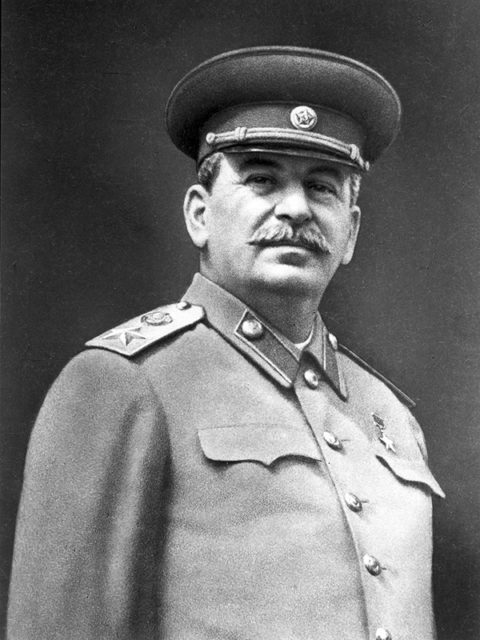 At the time, Joseph Stalin, Soviet Premier Leader was in a quite poor health condition, and as the first man of the Soviet empire, his health status was very important to the U.S intelligence community. 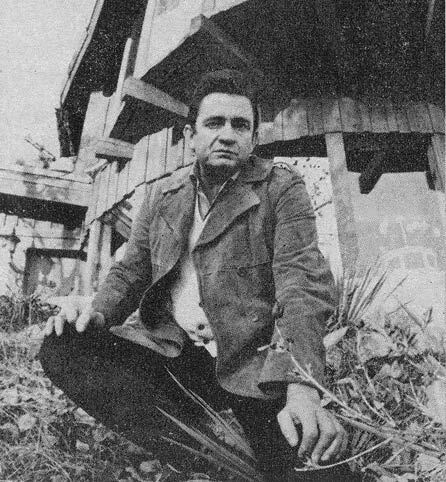 While transcribing the Soviet Morse Code chatter, Johnny Cash became the first American to hear the news of the death of the Soviet leader. Sgt.Staff Cash immediately reported the important news to his superiors and the rest is history. Regarding the nature of his job, Cash was obliged to keep this as top secret and couldn’t tell anyone of his achievement until years later. 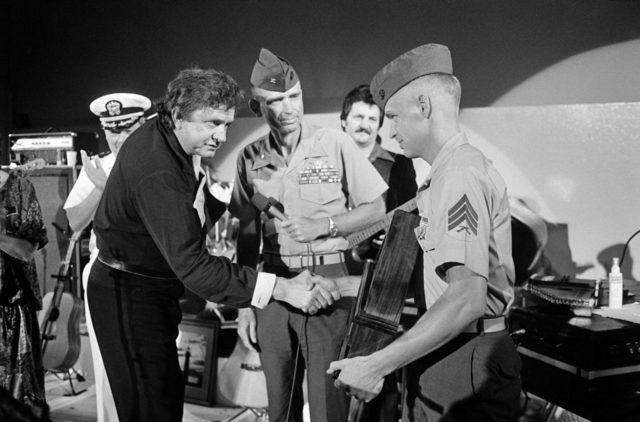 Cash was honorably discharged as a staff sergeant on July 3, 1954, and returned to Texas.